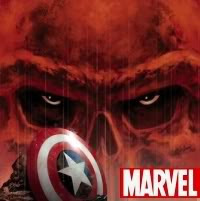 The last news about the first Avenger Captain America. 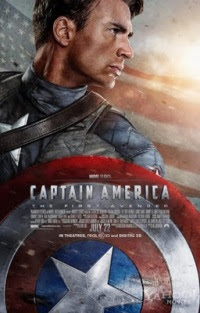 Watch the trailer of Captain America the movie soon. "It is influenced by the comic book, but it goes off in a completely different direction. It's the origin story of Captain America. It's mostly period—there are modern, present-day bookends on it—but it's basically the story of how Steve Rogers becomes Captain America. 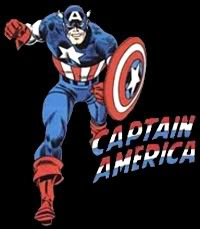 The great thing about Captain America is he's a super hero without any super powers. Which is why this story, among the hundreds of super hero stories, appealed to me the most. He can't fly, he can't see through walls, he can't do any of that stuff. He's an every man who's been given this amazing gift of transformation into the perfect specimen—the pinnacle of human perfection. How does that affect him? What does that mean for him emotionally and psychologically?He was this 98-pound weakling, he was this wimp, and he's transformed instantly into this Adonis. You'd think he got everything he wanted. Well, he didn't get everything he wanted. The rules change at that point and his life gets even more complicated and dire. For me, that's the interesting part of the story. It's got some great action sequences in it and some incredible stuff that we've never seen before. But at the heart of it, it's a story about this kid who all he wants to do is fit in. This thing happens and he still doesn't fit in. And he has to prove himself a hero—essentially go AWOL to save a friend. Eventually at the very end, I don't want to give away to much, but he does fit in. But it's the journey of getting him there that's interesting. And it's a lot of fun." I wasn't much thrilled when I learned about Joe Johnston directing Captain America, but it seems that he does understand the character at least. So let's wait and see how his take on Captain America is going to turn out! Jeez! 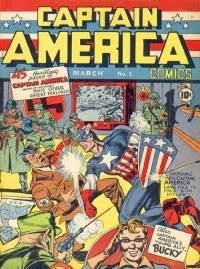 I was hoping for an awesome Captain America movie. Not to say it doesn't have the potential still, but stuff like "It is influenced by the comic book, but it goes off in a completely different direction" makes me uneasy. Hope it's not as big a psycological snooze-fest as the Eric Bana version of the Hulk.